Celebrate the 30th anniversary of The Joshua Tree by watching the story evolve. Discover the hidden story behind the album and share your memories. The more you listen the more of the story will be revealed. Audio has stopped - please make sure the Spotify App is open. Discover the hidden story behind the album and share your memories. 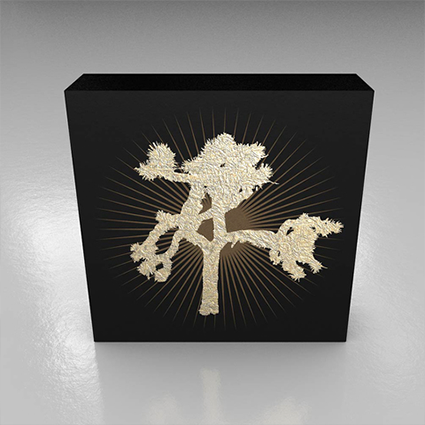 To listen to The Joshua Tree while watching the experience unfold, you will need to have a Spotify Premium account and have the Spotify App open. That was the story of The Joshua Tree.